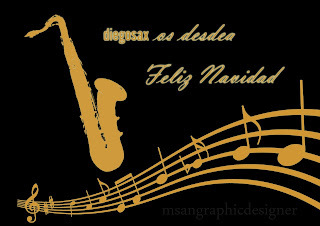 ¡Feliz Navidad! (Merry Christmas) is the chorus in this Christmas Carol. It is almost the end of the year and I'm editing this blog for all you. I remember always this song because in my little village we celebrate the new year all together in the main square betwen the hall and the church. For a long time, I danced with my friends and family for all the square listening this song wishing the best for every one. For today and for all the days I wish you the best for this new year. 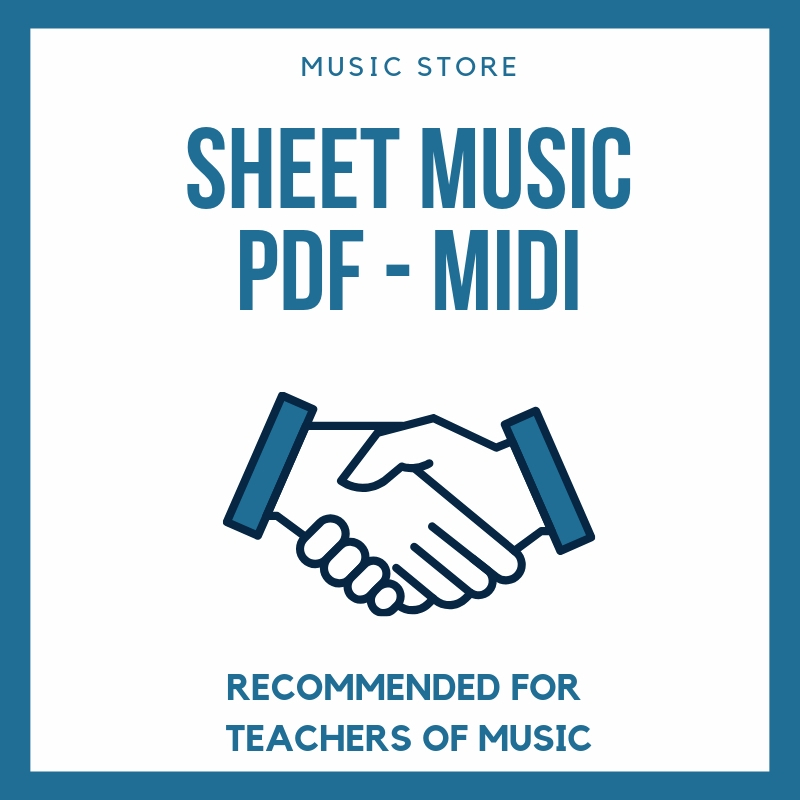 You can download our sheet music in the video description. And Campana sobre Campana video sheet music. Mi burrito Sabanero Sheet Music. Here you can listen our sheet music, you can download oue sheet music in the video description. White Christmas Sheet Music. 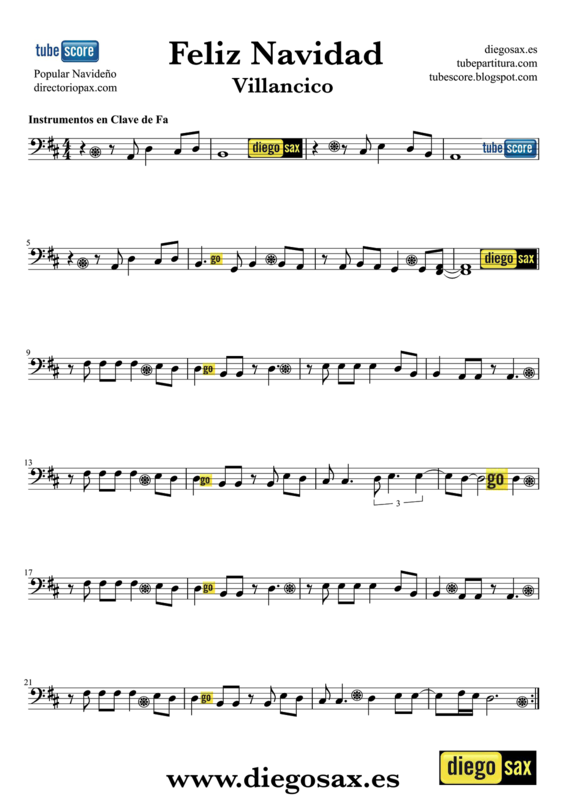 Here you can listen our sheet music, you can download our sheet music in the video description.